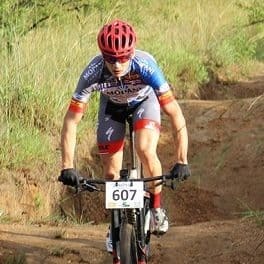 This is a 5 series mountain bike race event, held in the beautiful Lowveld, Mpumalanga. It will be held at three different venues in 2018. The Bestmed Jock Tour Presented by Rudy Project is not a challenge for the average rider. 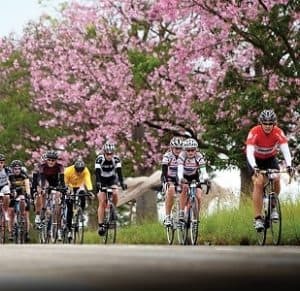 It constitutes the first event in South Africa which is mirrored on the Classic European Alpine road race stage races, such as the Haute Route. 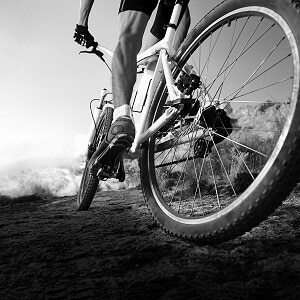 There is no tougher 3-day challenge on a road bike anywhere else on the African continent. 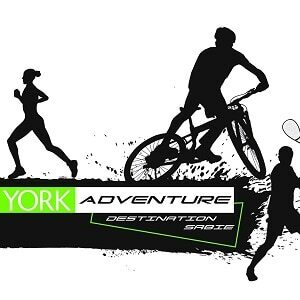 Forest 2 Falls Race will be hosted by York Adventure Club and will start in Graskop. This year we have a 2km route for the kiddies, so please bring their bikes! There will be food stalls, refreshment stands and entertainment. It’s going to be a fun day!